Rajat is a Director in Deloitte’s Strategy & Operations Consulting Practices and leads the Strategic & Advanced Analytics group. 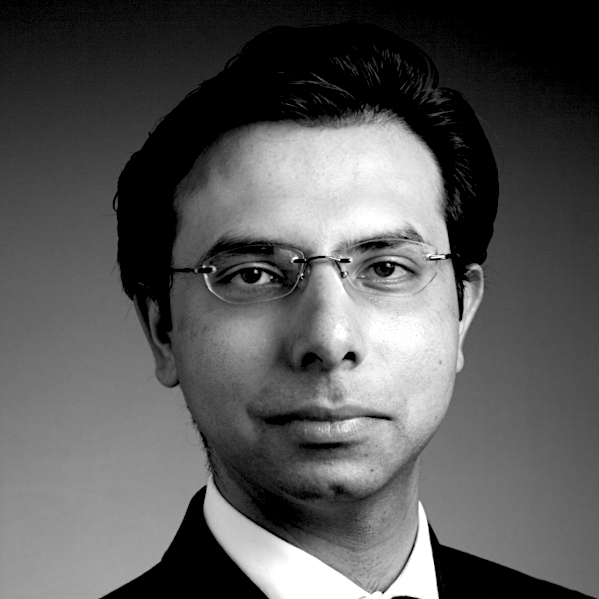 Rajat comes with over 12 years of management consulting, leadership, and advanced analytics experience. During this tenure, he has worked for Fortune 500 clients across Entertainment & Media, Financial Services, FMCG, Healthcare, Insurance, Retail, and Telecom industries. He has lead advanced analytics driven engagements around customer & marketing strategy, go-to-market strategy, pricing & promotions strategy, and supply chain strategy. Rajat has played an instrumental role in incubating Business & Advanced Analytic consulting practices across firms, and provided thought leadership and mentoring support to grow these practices. He is a regular speaker at various forums on Digital and Analytics at IITs and IIMs, and a thought leader on how businesses can realize the value of Analytics. Rajat holds an MBA from Indian Institute of Management Bangalore, and Bachelor of Engineering from University of Rajasthan.